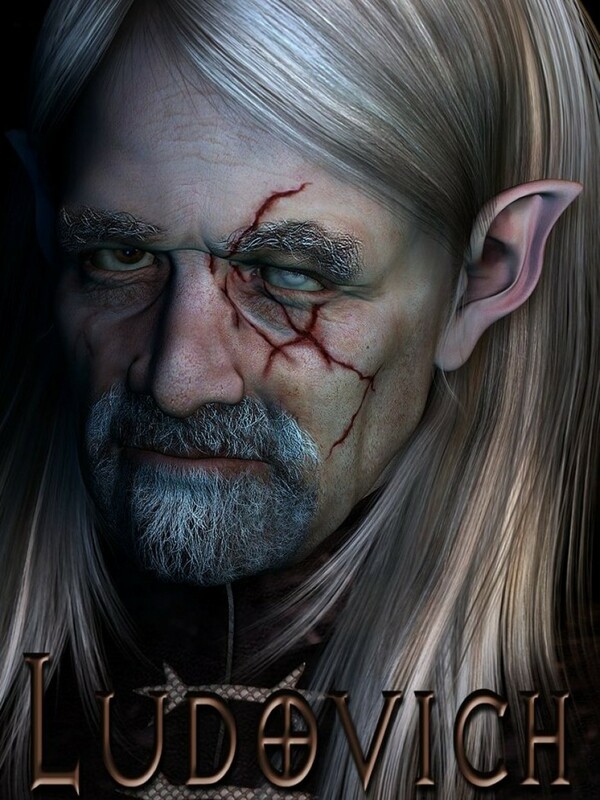 The lure of the Elvan King Lord Ludovich is calling to you, or is it the loving smile of Poppa Ludovich winning you over, or maybe it's the strong worn expression of the Warrior Ludovich.. There's something for you all in this one pack. Versatility is THE main feature of this wonderful character package. Ludovich can be an Elvan King, or your loveable Poppa as well as any other male character you can call up in your imaginations. Created with close up renders in mind as well as those awesome fantasy scenes you all love creating so much, enough detail to render perfectly in any scene you choose. Just let your imaginations run wild.